Wow. You are considering a destination wedding in the land known as Down Under. Probably a long flight, unless you’re already living in Australia, but here’s what we have to say about destination weddings in Australia: Wow, just wow. And, in particular, in the south west of the country, in the wine region – and the surfing mecca, too — of the Margaret River. Amazing. The first thing that immediately comes to mind when we think about the spectacular Margaret River region is unsurpassed natural beauty. From the calm Geographe Bay – the place for sunbathing – to the pristine coastline between Cape Naturaliste and Cape Leeuwin – where you’ll head for surfing and water sports before heading up to the Cape Leeuwin Lighthouse and seeing the spot where the Southern and Indian Oceans meet – to the more than 8,000 species of wildflowers you’ll find in this area and creating a wild, magnificent painter’s fusion of color, Margaret River is a place of extraordinary abundance: nature, beauty, wildness, splendor. And amazing fun. And the food. We are Italian and therefore nearly religious about our food and our cuisines. 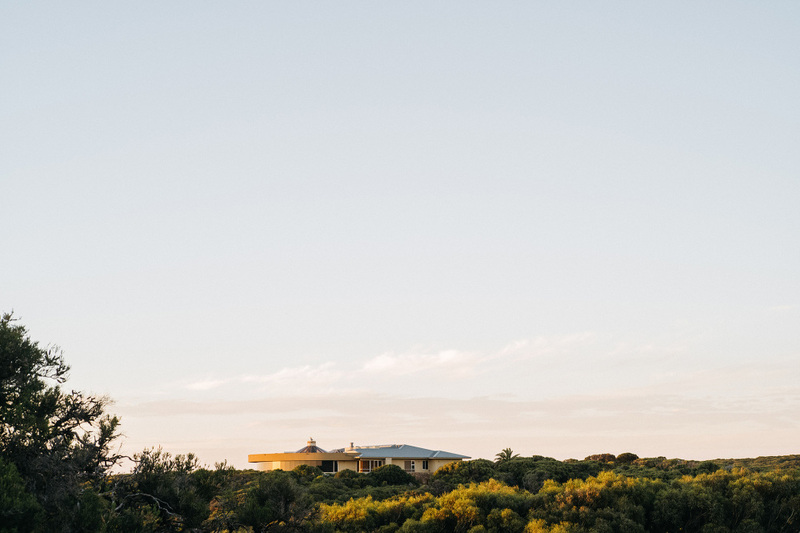 Margaret River is home to some of the best food (and wine…) you’ll find any place in the world. The Mediterranean climate makes sure the region is abundant with locally-grown fruit and vegetables. It’s a foodie paradise. That’s the thing about Australia. And Australians. Fun matters. Warm, welcoming people who love to laugh and to live in the present, perhaps more than any other people we’ve met. Maybe it’s because they come from a vast, stunningly beautiful land of warm sun and great beauty. Whatever it is, we just adore Australia. And the Margaret River region truly is a place for which it can be said: It has it all. The Margaret River region is home to five different towns: Busselton, Dunsborough, Yallingup, Cowaramup, Margaret River and Augusta. So far, we have only worked in Margaret River itself, and cannot recommend it more highly. If your dream destination wedding includes magnificent scenery, natural beauty, amazing wine, warm beautiful sun, terrific locals, maybe some surfing or maybe some sunbathing, and, yes, well, okay, a long flight (it is worth it! ), then Margaret River will be an exceptional choice. It is a wow. Pin ITAnd my studio partner, Lucrezia, and I will be happy to join you ! Most of our work is in Europe or North Africa. However, we can and do travel to Australia. And we love it. 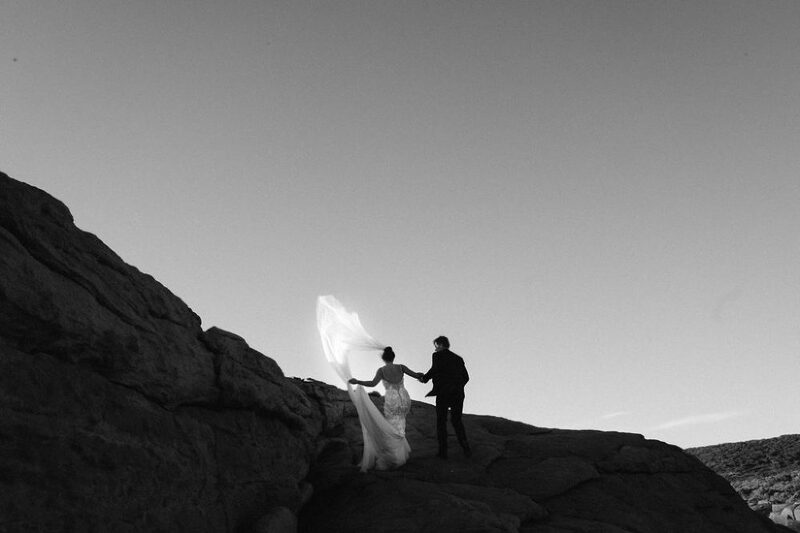 The setting for your destination wedding becomes part of the story we help to tell. 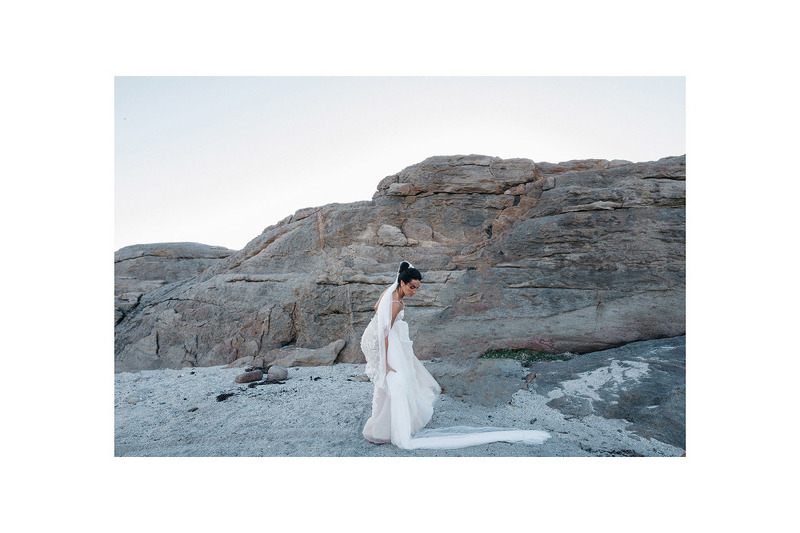 Lucrezia and I are visual storytellers specializing in destination wedding photography. We’re not just about getting the photos of your wedding, “working the day” and producing a certain number of pictures of “his side” or “her side”. Not at all. Rather, our work is telling your story and capturing the excitement, the joy, the love of the most special day in your lives. The surprising moments. The moments unplanned for and ultimately so special. The moments that perhaps you do not even remember. Because ours is a small, exclusive studio, we are unfortunately limited in the number of clients we are able to take on. We would love to hear from you. Contact us today and follow us on instagram and let’s see if we can be part of your special day.